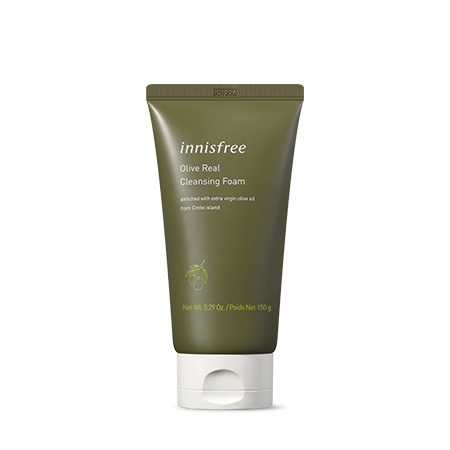 The Innisfree Olive series is one of my favourite lines during winter time!! The scent is mild, refreshing, gentle and.... relaxing!! I usually use it after my make up remover to fully cleanse my skin. Using this in Hong Kong is a bit too much... it feels greasy. Using it in Japan is better, the weather is not cold, not hot... feels good! This is perfect for Korea and cold weather places like Canada!